Looking for a Used Le Mans in your area? CarGurus has 10 nationwide Le Mans listings and the tools to find you a great deal. 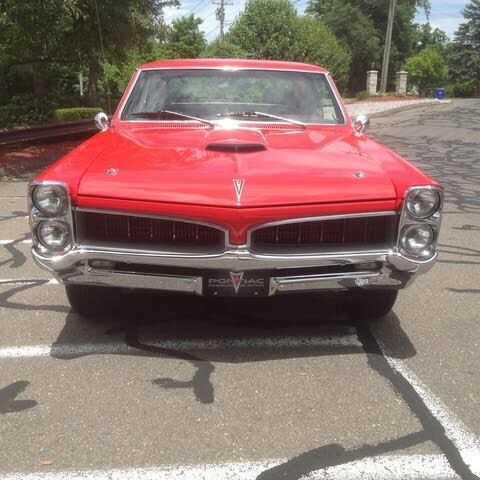 Have you driven a 1967 Pontiac Le Mans? 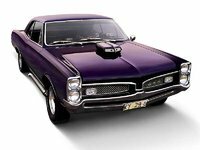 can i use a frame from a 67 tempest with auto trans in my 67 gto with a 4 sp trans ? both cars are hard tops. (2) Questions. Will a 1966 Lemans grille fit a 1967 Lemans? Do you know anywhere to get a tubular or aftermarket grille for the 1967? 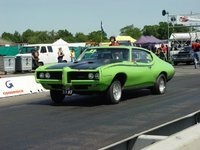 picked up a rebuilt 1975 400 engine and i want to put it in a 67 gto, it is a pontiac 400 engine rebuilt that was going into a 69 gto, any help? ?